Our team here at Sevan Locks and Doors loves offering access control to the people of Lake City, Washington. Our experts help keep customers safe in their homes and businesses with our variety of security features. We take pride in helping this city and the surrounding areas by keeping their properties secure. When it comes to taking care of our customers, we do our best to offer the latest technology to meet their needs. Our team works everywhere in Lake City, Washington, and the nearby areas to bring you exceptional services. 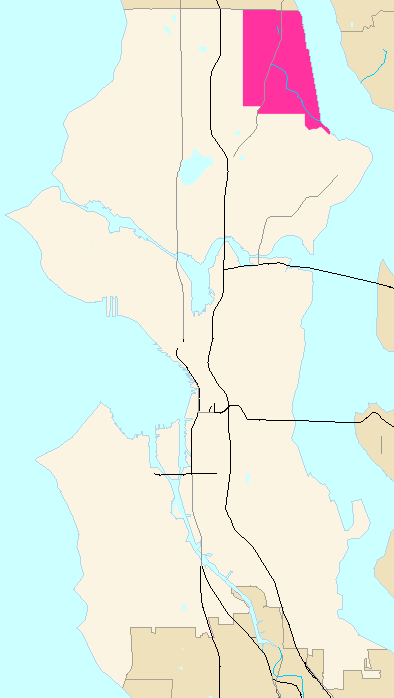 Lake City is located in the northeast part of Seattle and is about 7 miles from the downtown capital area. Many quaint neighborhoods make up this city where the people love helping one another. If you love gorgeous scenery and a view of mountains, you’ll love sightseeing around this area. The Chamber of Commerce and the local government page are great resources if you’re interested in learning more about the city. Here you’ll find news, events, and even information on local businesses. When you need access control for your property, give the team at Sevan Locks and Doors a call. Our team of experts will walk you through our options and help you select the perfect ones for your space. We look forward to working with you.